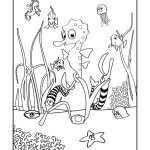 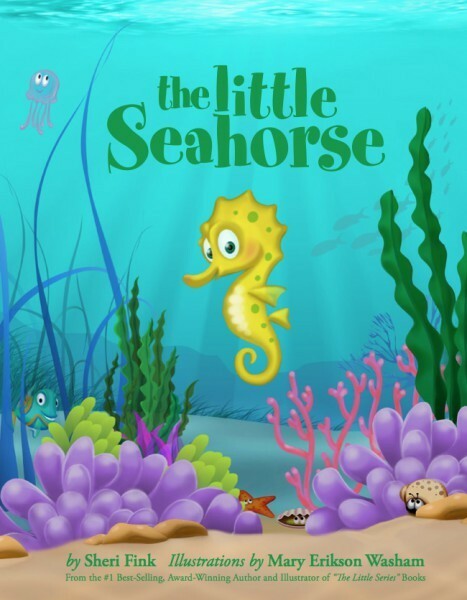 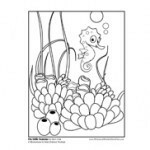 Dive under the waves with the Little Seahorse as he takes you on a magical underwater adventure while counting the beautiful sea creatures that he encounters. 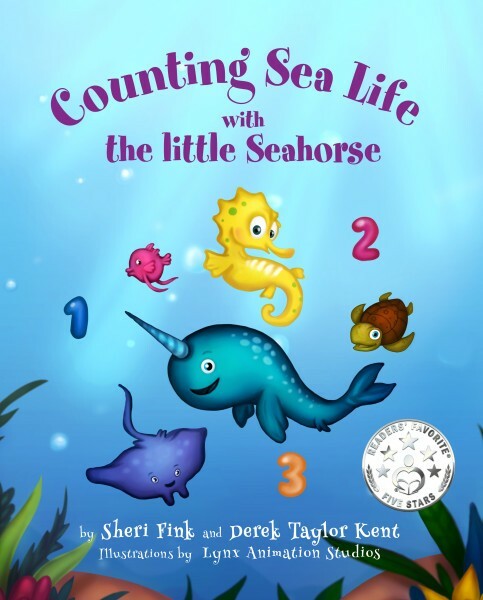 Children will delight in the amazing variety of sea life they can learn about and have fun finding and counting them as more and more appear with each turn of the page. 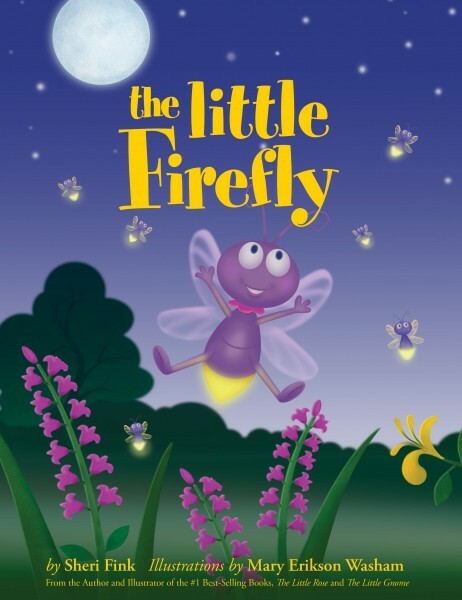 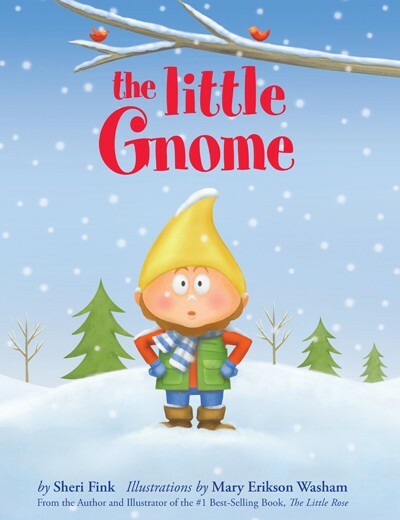 Grown-ups are sure to laugh along with their children at the hilarious illustrations and tongue-twisting wordplay. 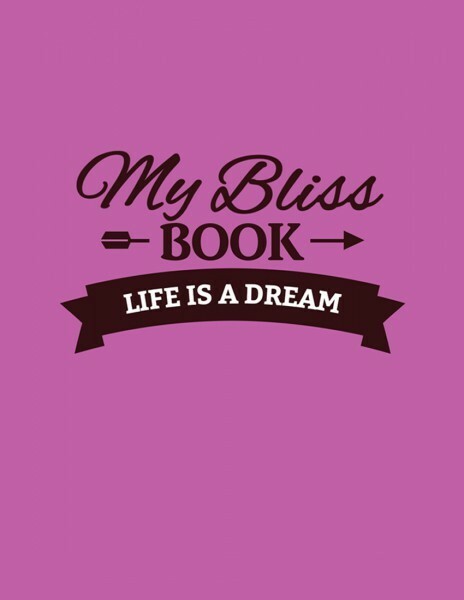 And wait until you see the special surprise at the end! 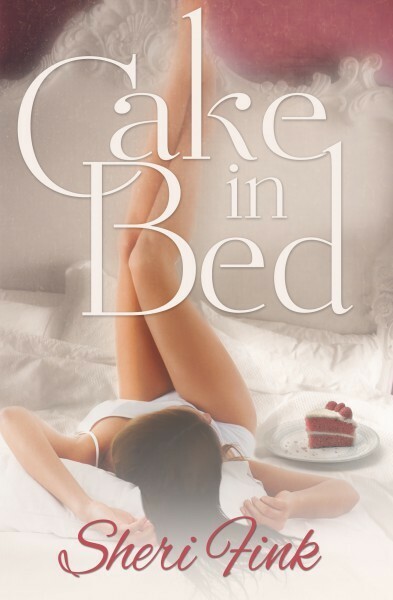 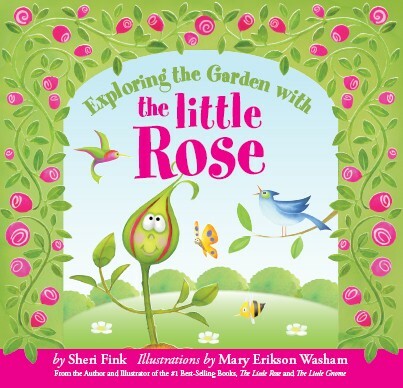 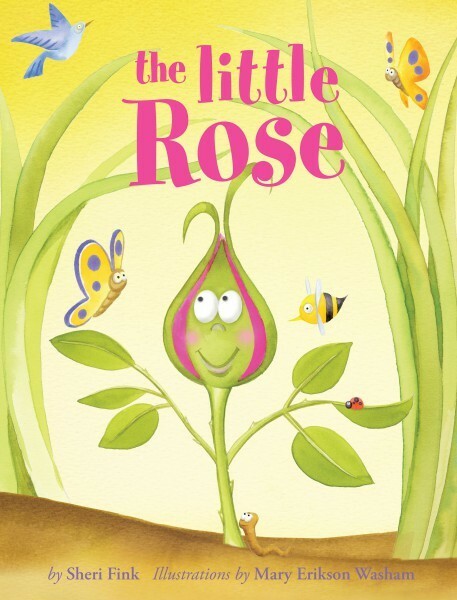 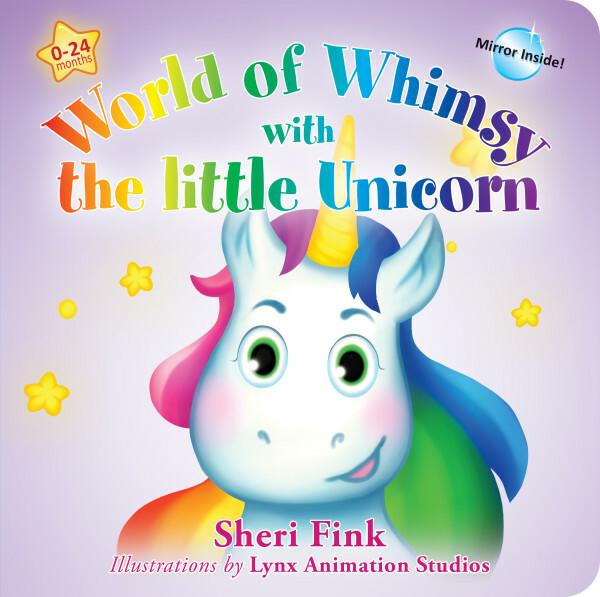 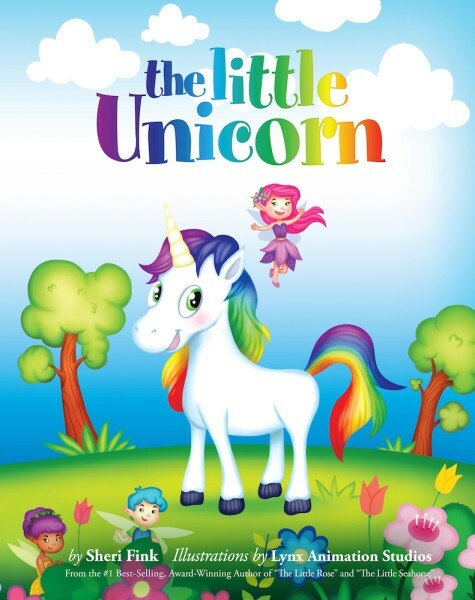 Sheri Fink is the award-winning author of the #1 best-selling children’s books, The Little Rose, The Little Gnome, The Little Firefly, and The Little Seahorse. She writes books that inspire and delight kids of all ages while planting seeds of self-esteem. 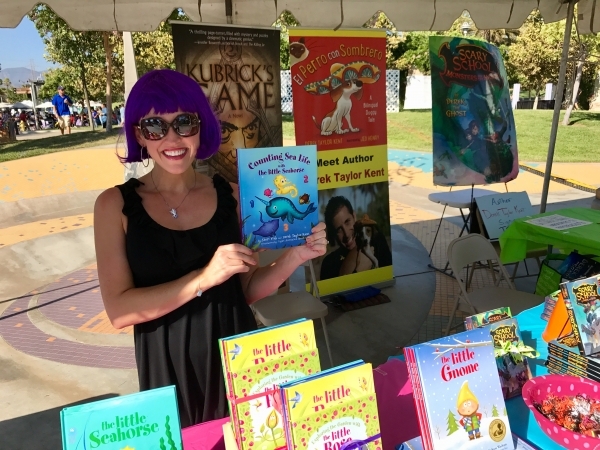 Derek Taylor Kent is the author of the best-selling bilingual picture book, El Perro con Sombrero, the award-winning space adventure, Simon and the Solar System, as well as the beloved middle-grade series, Scary School. 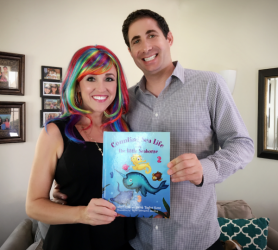 His books are known for their laugh-a-minute humor that inspire kids to fall in love with reading. Sheri and Derek live a whimsical life in Southern California with their dog, Zander.